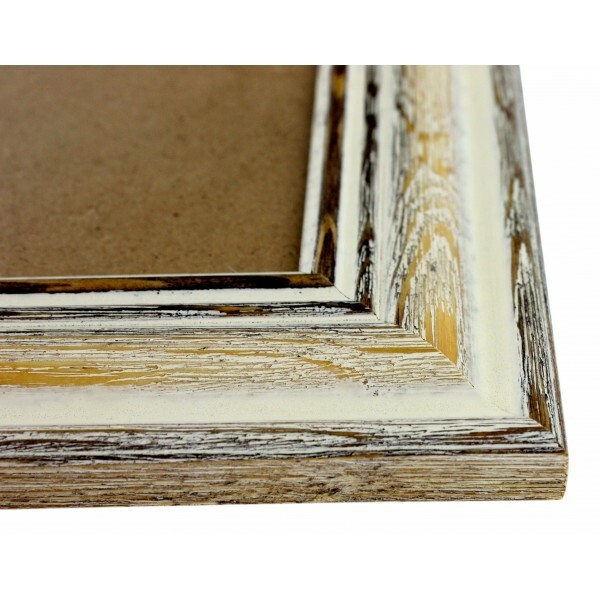 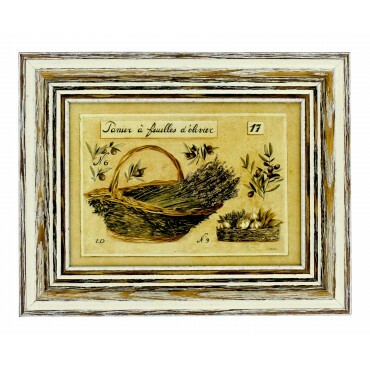 Home>Home & Garden>Wall Decor>Picture frame>French vintage Framed postcard from painting "Panier et olivier"
- Laurence David is a French Artist from South of France. 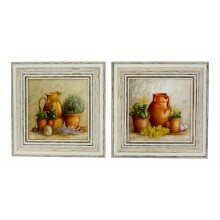 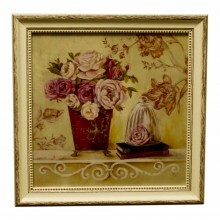 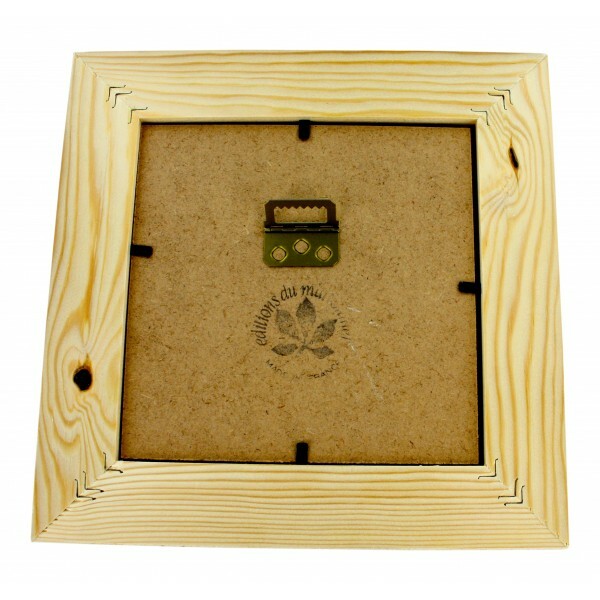 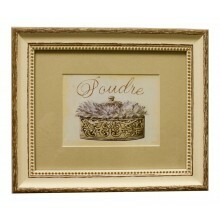 - Enjoy this Rectanguler Frame with Provence basket with lavender and olive tree. 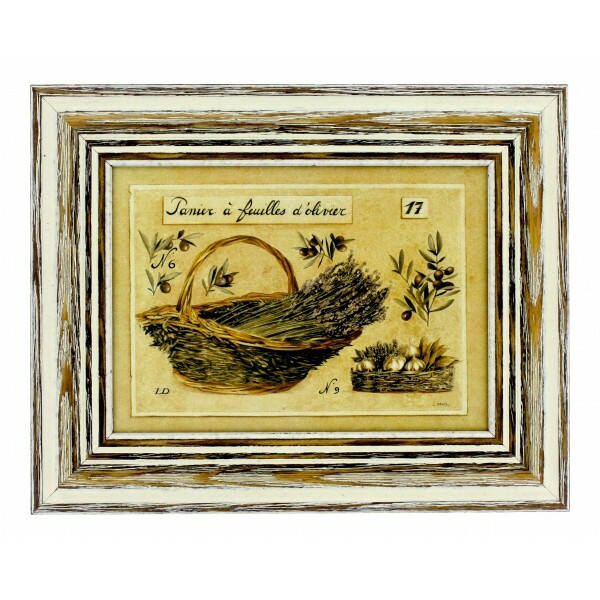 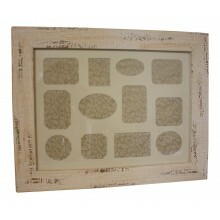 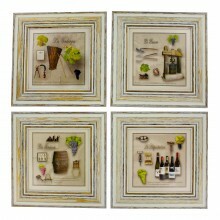 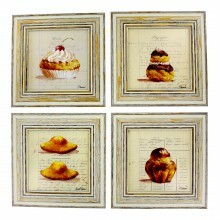 - 9 1/2" x 8"
- Enjoy this Chabby chic rectangular Frame with a Provence basket with lavender and olive tree.